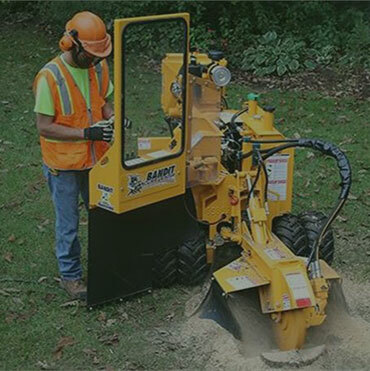 Professional stump grinding to maximize your living space. 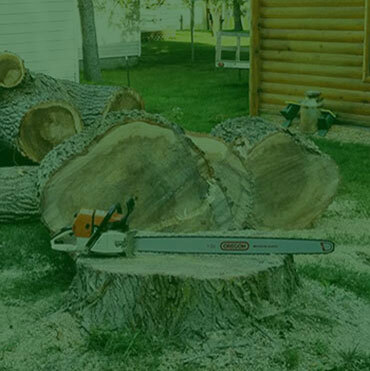 At Lakeview Tree Company, we know you want quality work and low prices. We pride. 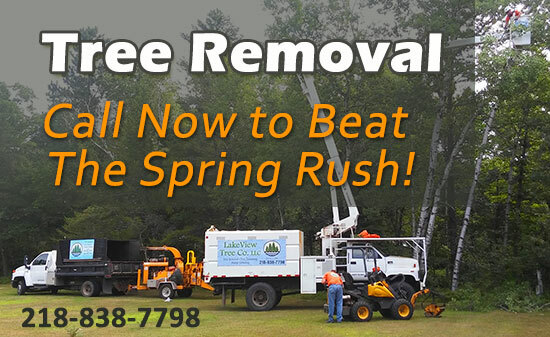 Tree removal is the heart and soul of our business! Tree removal can be very. Do your shrubs look overgrown? Is your tree growing in a strange shape? Even worse,. 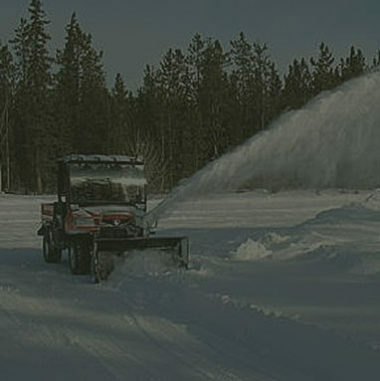 Snow plowing and removal, especially in tight driveways can be very tricky. Truck mounted snow. 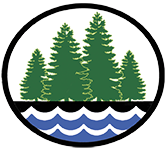 Lakeview Tree Company is a lakes-area business offering 25+ years of experience in tree services such as tree trimming, removal, planting, stump grinding, lot clearing, and snow removal. We pride ourselves in offering family-friendly employment and quality work at fair prices. Our goal is to keep your property safe and well-maintained. 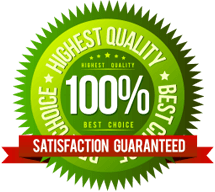 Our mission is simple: To provide our customers with the highest level of quality services. We pledge to establish lasting relationships with our clients and our community by exceeding expectations and gaining trust through exceptional performance. Our commitment to you, our valued customer, is this: We will be honest and communicate with you throughout the project. In this way, we build trust and continued support. We also strive to get the job done on budget and on time!